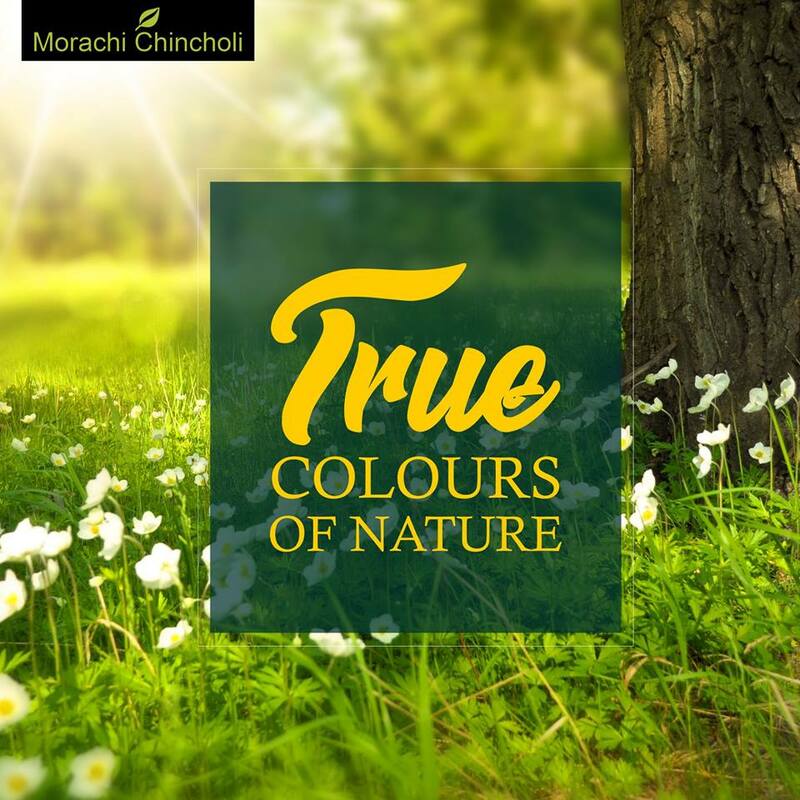 The awesome place Morachi Chincholi is bounded by the grand shades of nature which is at 50 km away from the city Pune. Here you can observe many varieties of trees and shrubs like the garden of tamarind trees. You will experience a rustic life, customs and get the occasion to arrive close more and more to the natural world. It is not probable to take a long holiday often, though everyone is looking for a break from the chaotic routine of urban life. Morachi Chincholi is ideal rural village surroundings having a day trip to make the correct change necessary to revitalize and face the city life with a new enthusiasm. Visit the place on a day with family and friends to experience the heart of the rural village life and the wonders of pollution-free air. Morachi Chincholi is a renowned tourist place for its natural beauty and attractive to have a pleasant trip to the place from Pune. What makes the people attracted to it is the wonderful beauty of the village. People feel the freshness of a village when reaching here. It is a distinguished tourist place with dancing peacocks. The place is well known for its natural beauty and countless people visit the place every day. It is a very good place that everybody likes to spend some time with their friends and relatives. The most attractive thing about the place is the natural beauty of the place. Besides sightseeing, the place also offers a lot of things from the elders as well as for the kids. So it is a wonderful place to visit with the whole family. It is a good place to stay with family for one or two days. Visiting this place will make you forget all the troubles of city life and the professional and personal sorrows. Morachi Chincholi is a well-known village tourist destination near Pune. It is a complete tourist destination and a delight for those fond of village beauty as Chincholi Morachi is a typical Indian village. It is a place quite alluring to have an enjoyable trip from Pune. The main attraction of this place is the beauty of hundreds of dancing peacocks. The people of any age can enjoy the place to the core.